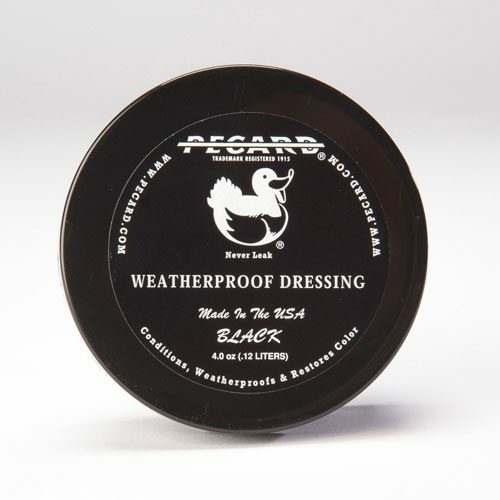 This is a non-aerosol water-based waterproofing treatment for NuBuck, Suede, and High Performance Breathable Fabrics. Suede and NuBuck-type leather are very susceptible to spotting and discoloration, so we have specially formulated a protector that won’t change the color or feel of your favorite dry-tanned leather. Footwear remains breathable and highly water-repellant. Waterproof protection prevents discoloration, staining, and water spotting of untreated leather. 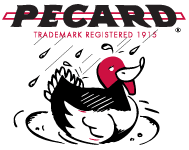 Pecard’s specially formulated blend coats leather fibers to prevent water from binding to them. If water can’t stay on the fibers, it can’t enter the leather or leave mineral deposits. 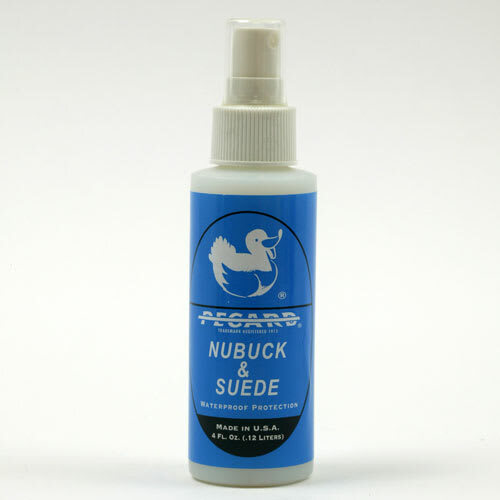 Shake the bottle well before using and spray directly on your leather to saturate all surfaces. Use a cloth to dab any excess from the surface. Once dry (about 15 minutes), apply a second treatment. This will coat any missed areas. Reapply as needed to maintain water repellency.